Kathy is an international speaker and published author on human trafficking, ethics, and anti-corruption issues. She provides consultancy on whistle blower protection and codes of conduct, and advocates for legislative policy and reforms for government accountability. Focusing on human trafficking for forced prostitution and violence against women, she provides instruction and training on peacekeeping operations at universities, non-governmental organizations, national defense departments, and community organizations. 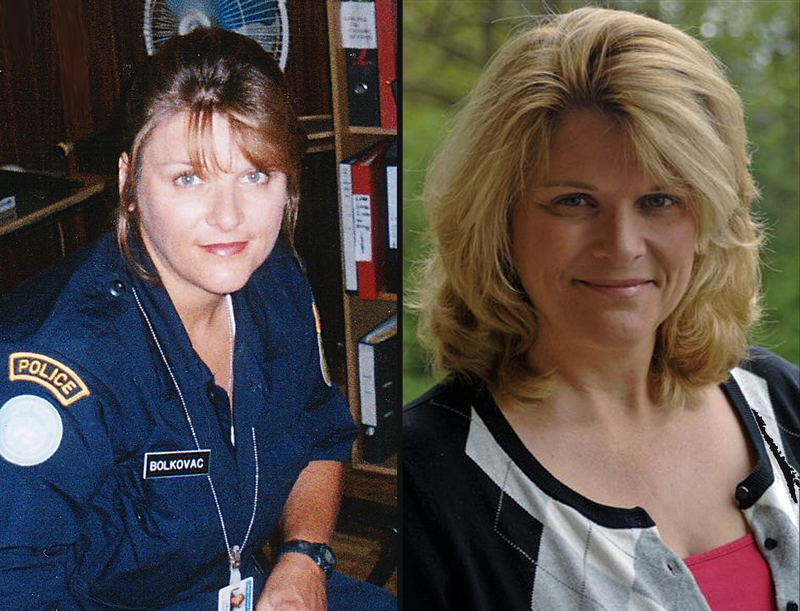 A former US police investigator of 12 years, she served as a human rights investigator for the International Police Task Force (IPTF) in Bosnia. Kathy's activities in these areas are highlighted in her published work and in a film inspired by her story.